Every once in awhile–wait, scratch that. 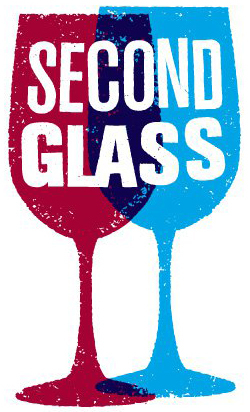 Every few months it seems now, someone comes up with something exciting, new and innovating in the world of wine. 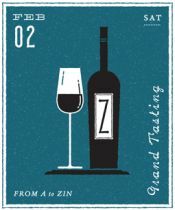 In this particular case, that new and innovative wine thing is a brand, spanking new wine event format! The people that have been slinging the wine juggernaut known as Wine 2.0 (Twitter) for years are now behind the inaugural event known as the San Francisco Vintners Market. Just why is this event so amazing and different from the many wonderful wine events that are held at Fort Mason in SF each and every year? Well…just read a little further why don’t you?? One recent bright evening in San Francisco, The Lady and I had the opportunity to head below the border, as in below the Equator…to Argentina! 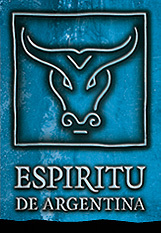 A new wine label is set to drop on our half of the Earth called Espiritu de Argentina. Combining the efforts of the US-based Cecchetti Racke, Espiritu de Chile and Argentine winery Bodega Monte Real, it will feature a full line of affordable and Argentine wines. Lady and I met in front of the resto Destino, where we would have the lucky opportunity of getting a sneak peak at these quaffable wines paired with a one-time 7 course small plates meal, all courtesy of Balzac Communications.